One-hour private Pilates session at Integrated Prevention LLC in Arlington, WA. 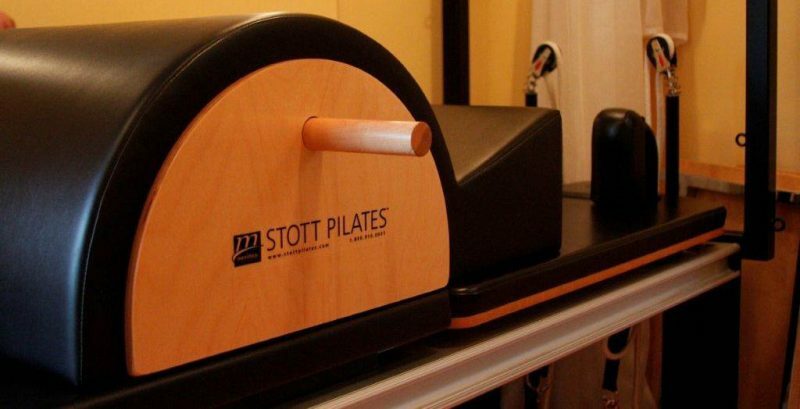 The studio is equipped with a Rehab Reformer and Vertical Tower (Cadillac), Split-Pedal Stability Chair, Arc Barrels, Spine Corrector and a variety of small equipment and accessories. TM Trademark or registered trademark of Merrithew Corporation, used under license.